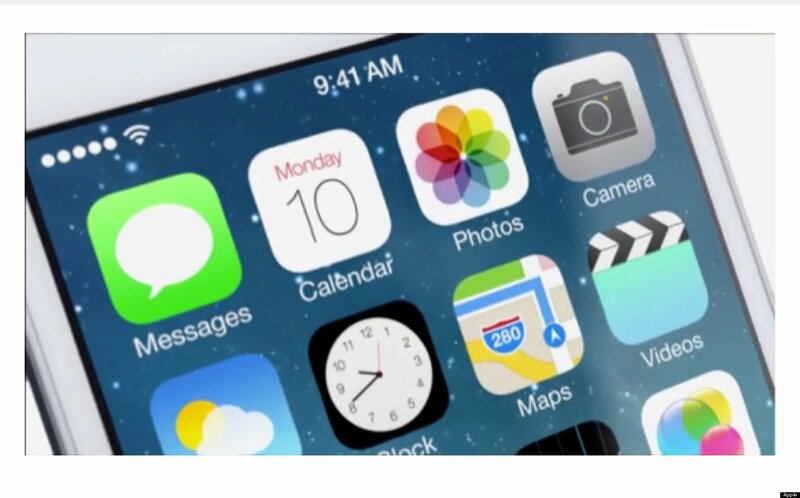 iMessage Down in iOS 7? Try This Quick Solution. 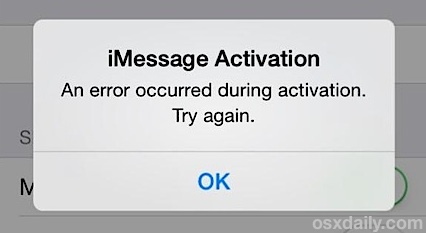 iOS 7, being recently launched, introduced some major iMessage send and receive failures earlier in the day. The problem was worsened by the recent 7.0.2 OTA update as well. I face the problem occasionally, however, much more frequent than I did on iOS 6 or the betas. A simple restart did the trick for me, however, this solution does not work for all users.According to Macrumors, a simple reset of network settings is believed to resolve the minor bug. iMessage is one of the best things for me, which is why I choose to stick to Apple’s iPhones. For some of us, including me, seeing the green text message instead of the almighty blue iMessage indicator irritates us. While it is indeed one of Apple’s most favorite or hated features, it can experience occasional major outages, or even day to day minor failures. For some of us, including me, seeing the green text message instead of the almighty blue iMessage indicator irritates us.